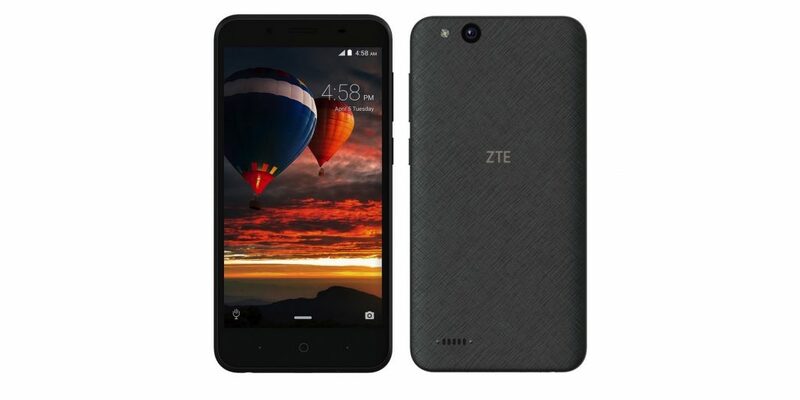 ZTE has released its new Tempo Go smartphone in the US and it also becomes the first Android Go device in the country. The device has been listed on the companies website and is priced at. $79.99. Nothing much is known about the global rollout yet but we are expected to get further information soon. This entry-level device comes with a textured back and ZTE Logo on the rear side with the power buttons and volume are rockers placed on the right side. Coming to the specifications of the Tempo Go, the handset comes with a 5.0-inch touchscreen TFT capacitive touchscreen display with 480 x 854 pixels resolutions and 16:9 aspect ratio giving a pixel density of 194 psi. The device comes out of the box with the latest Android 8.0 (Oreo Go) operating system and also becomes the first handset to get into the US. Under the hood, there is a Qualcomm MSM8909 Snapdragon 210 Quad-core 1.1 GHz Cortex-A7 SoC coupled with 1GB of RAM and Adreno 304 GPU. The onboard storage on the device is 8GB which can be extended further up to a maximum of 32GB via microSD card. There is a 5MP rear camera with LED flash that can record 720p videos and has features like touch focus, face detection, Geo-tagging, HDR, and panorama. There is also a 2MP camera on the front for selfies and video calling. There are connectivity options Loke Bluetooth v4.2, LE, A2DP, GPS, A-GPS and also has sensors that are required for automation of the handset. The ZTE Tempo Go has a Li-Ion 2200 mAh battery on the rear which required to power the smartphone. The device will be available in Grey color variant and is available for $79.99. Are you planning to get this device? Comment in the section below if you have more queries on the same and stay tuned to Android Advices for more news and updates.